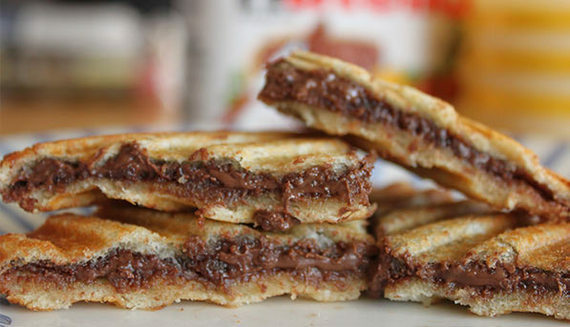 What's better than just slathering smooth Nutella on toast? 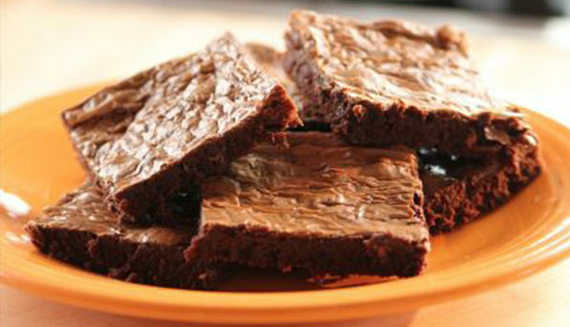 These 11 recipes, that's what. Bonus: The complex, satisfying flavor will make everyone think you went to way more trouble than you did. 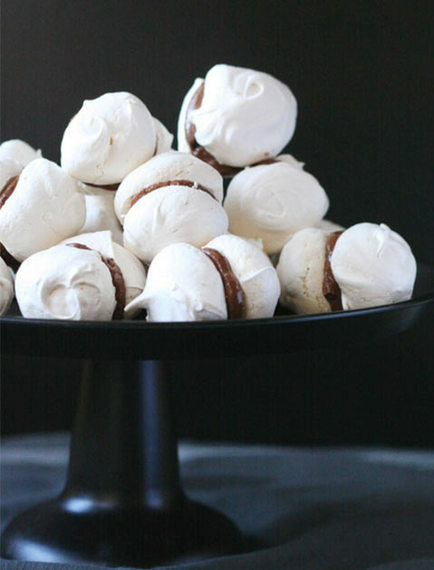 Bake mini meringues (or hell, just buy them) and get spreading. Get the recipe. 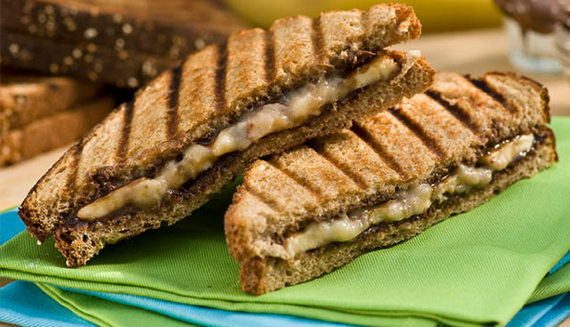 The filling oozes out with every bite. 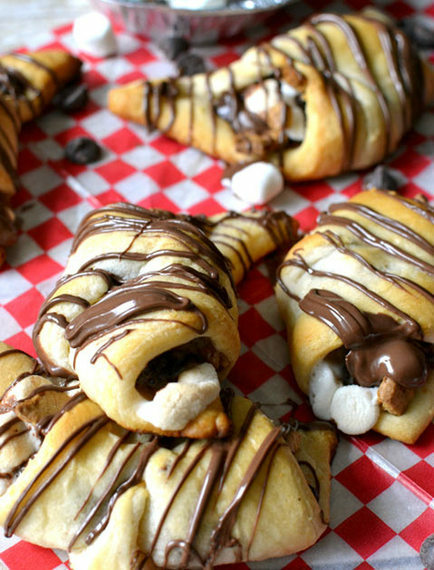 These crescent rolls are filled with gooey chocolate, marshmallow and graham cracker, then drizzled with Nutella. 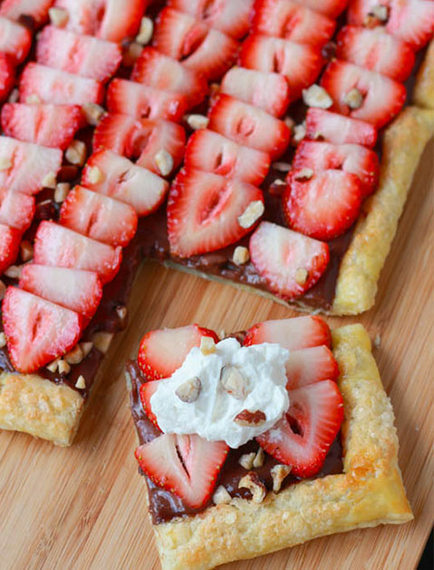 Puff pastry dough topped with sliced berries...and chocolate spread. Because waiting for cookies to cool is the worst. 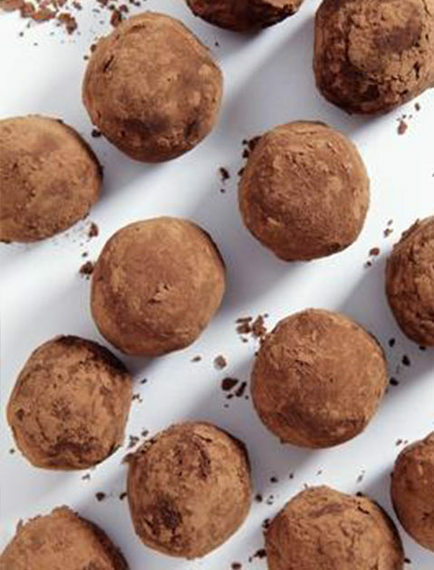 Sprinkle a little confectioners' sugar on top for a Frenchified finish. 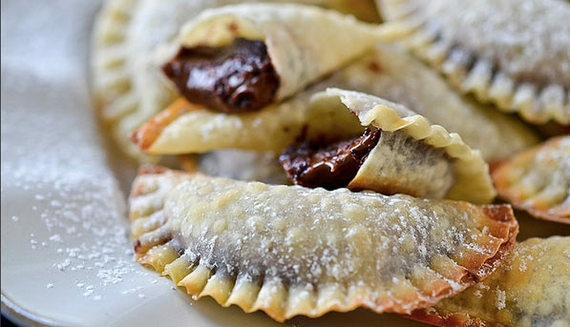 Hold the marinara sauce; we're topping these raviolis with some ice cream à la mode. 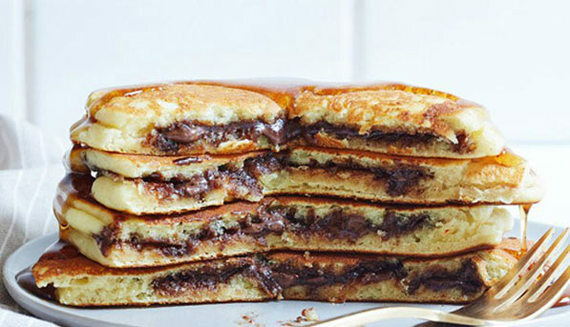 Instead of semisweet chocolate, use Nutella! Drizzle hazelnut spread and whipping cream over caramelized fruit, then try to control yourself. 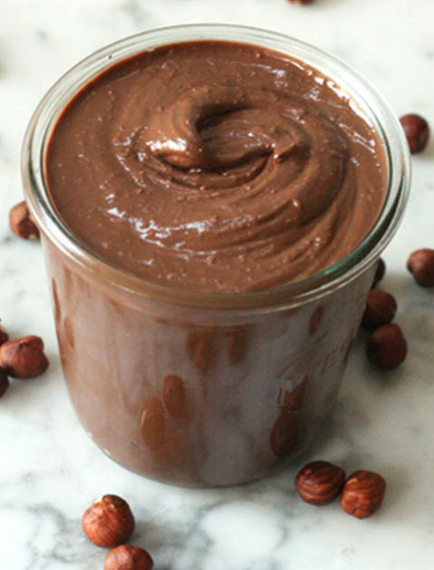 Elevate the classic dessert by adding everyone's favorite spread. 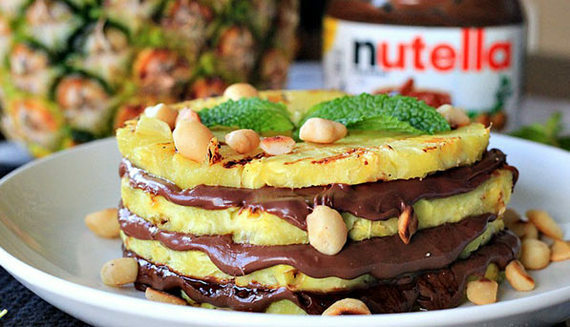 All you need are some hazelnuts, oil and a dream.